There are only two day care centres for the elderly in Chile, and this one allows elderly people to continue living with their families while these are out at work for the entire day. 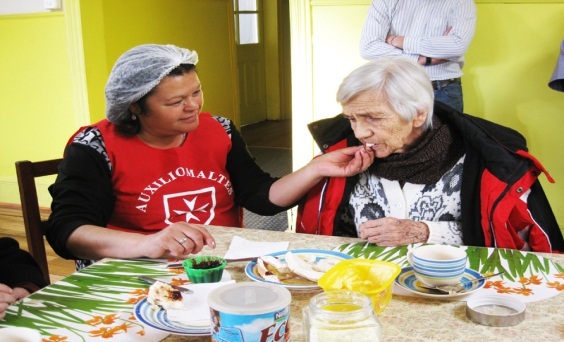 Vulnerable elderly people who have been to the day care shelter have seen dramatic improvements in their well-being. Several of those who arrived at the shelter bedridden are now able to walk and many who relied on sleeping pills no longer need these. This is largely thanks to the loving care of the staff at Loncoche and the nuns who work for the shelter. The surrounding community considers the day care shelter a prestigious and important institution due its laudable work.